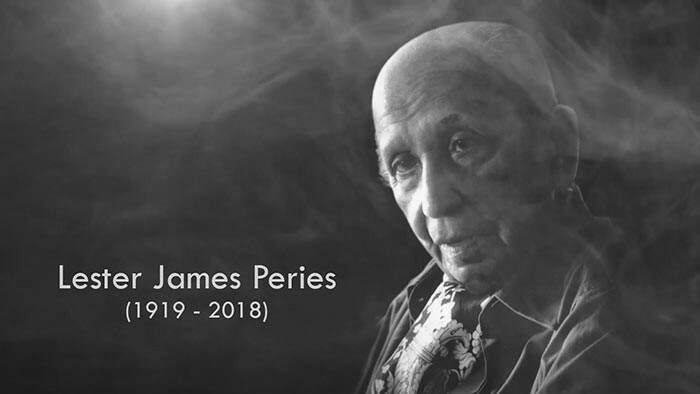 Sri Lanka’s world famous film director, story writer and producer Lester James Peries passed away at the age of 99 on April 29, 2018. To remember and pay tribute to him one of his films will be screened. Following that a discussion will take place.